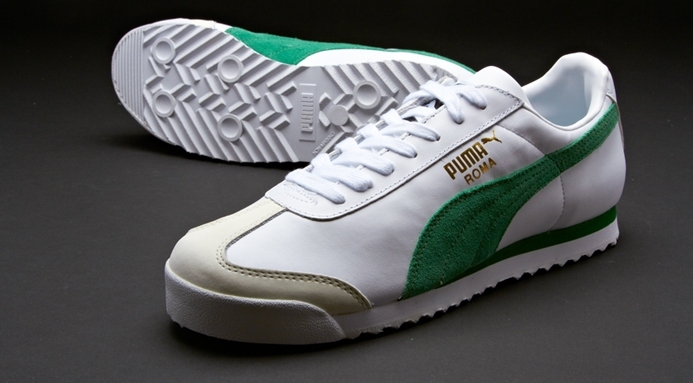 - Premium quality leather upper. Very durable with a great design. - Loving attention to detail. Toe section reinforced with Nubuck leather. - Padded tongue and orthopaedic arch support. 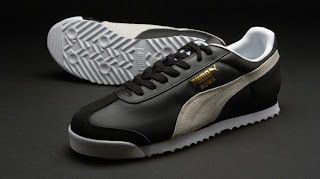 - PUMA formstrip, PUMA Originals No. 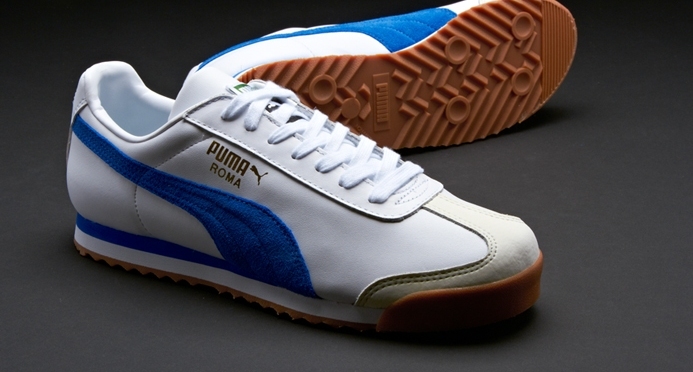 1 logo and PUMA Cat logo.